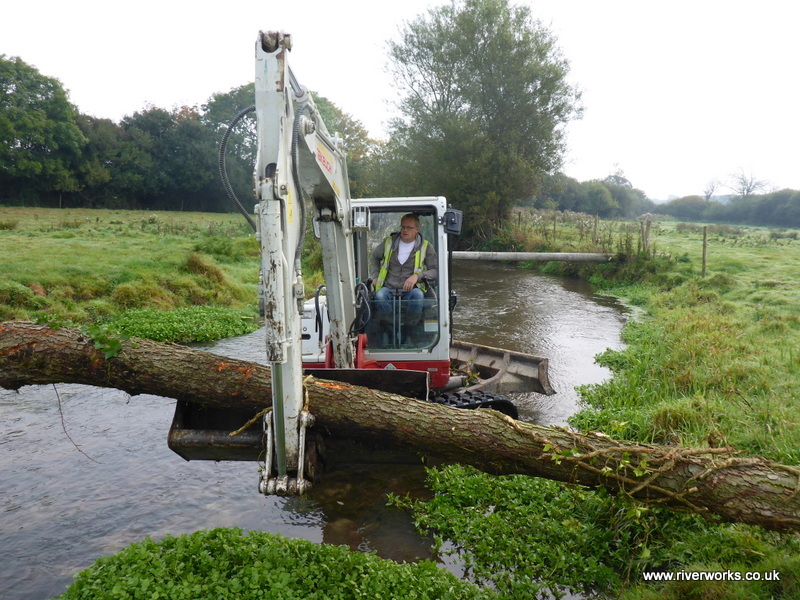 After a great first day filming and working on this part of the Frome we went on for another couple of days adding LWD, re-profiling the river bed and repairing the damaged ford crossing. 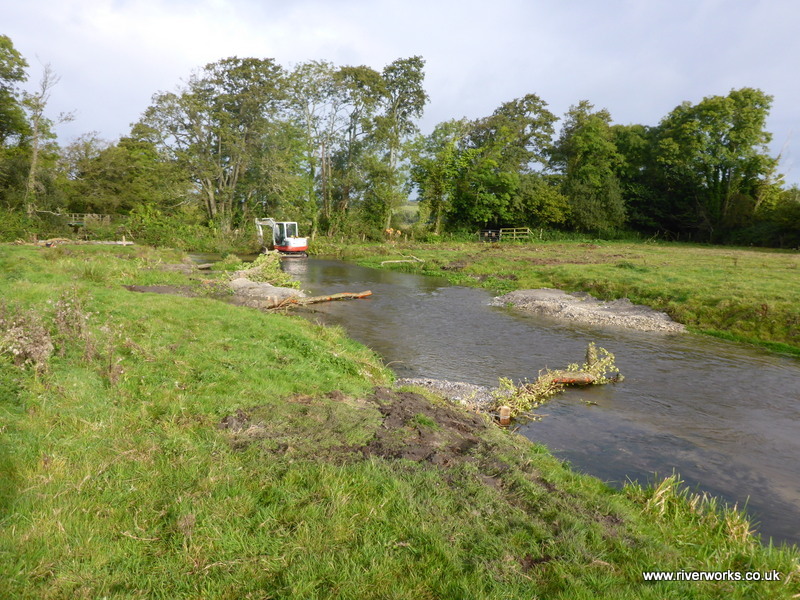 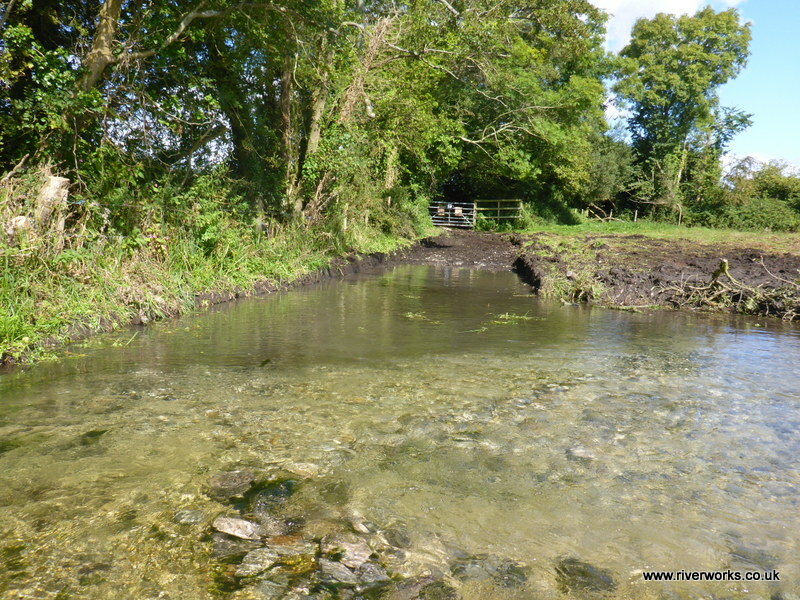 Here are a few more pictures of this great little project, oh and a huge thank you to Sarah (DWT) Elliot and Kevin (www.casterbridgefisheries.co.uk) for all your hard work. 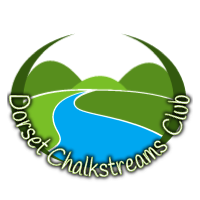 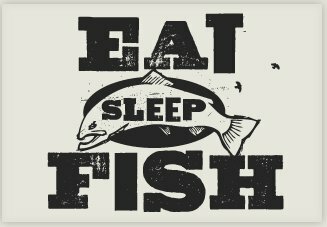 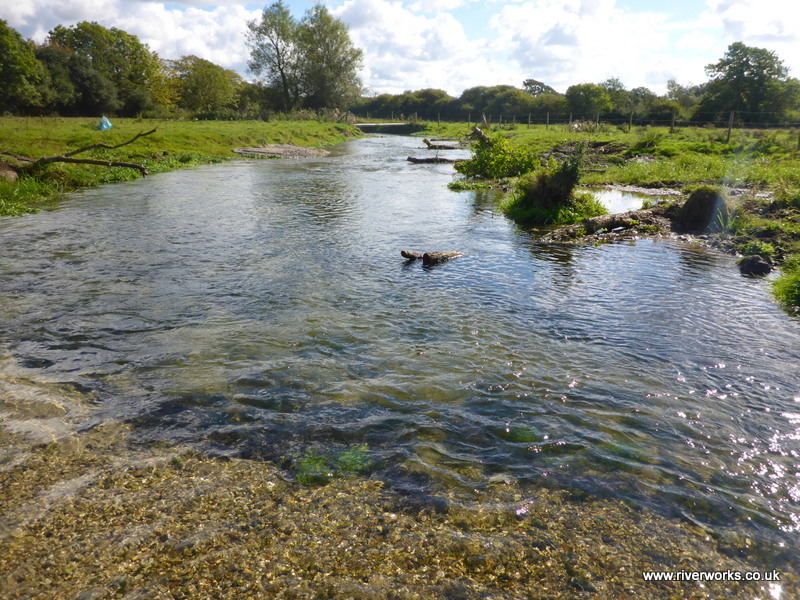 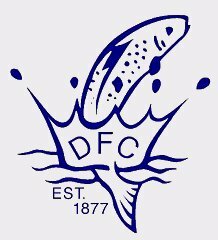 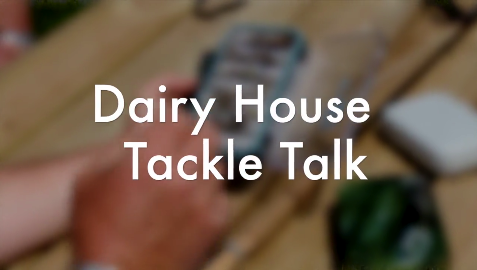 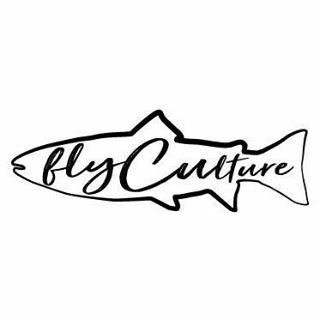 The http://www.dorsetchalkstreams.co.uk/ will hold its first gathering on Friday the 31st of October, program to be posted very soon….